Working with people can be challenging. Or sometimes people are simply falling short on their potential. 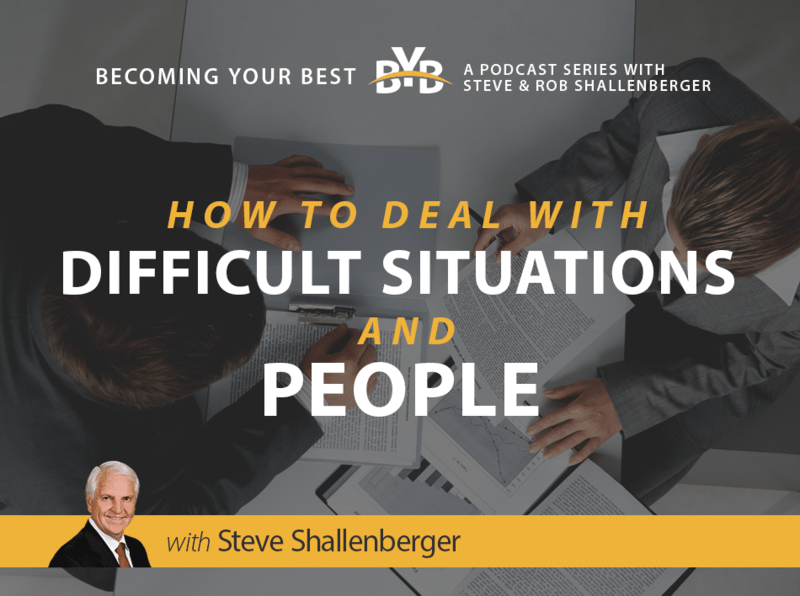 This episode is designed to help you navigate those situations as a leader with a focus on helping people truly become their best. This episode is about leadership. Leadership is a game changer. It’s what makes a difference in the world. The five things we will go over in this episode are powerful things that help leader lead relationships to a better place. To lift, inspire, and build others. And… to deal with any situation, whether simple, complex, emotional, or high risk.